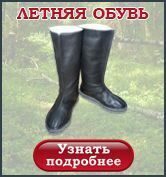 Company "Poskryakov" produces equipment for professionals And lovers of outdoor activities. 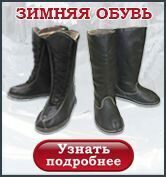 Its most important advantage, it is also the main difference - the products are developed on the basis of the experience of a professional hunter with 30 years of experience and is made only of natural materials. If you have a question or you want to place an order, we will help you to choose the size. You can also ask your question by e-mail: tropa42@yandex.ru. At manufacturing only natural aspen and horse fur are used. No synthetics and plastic! 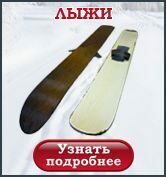 As long as possible to keep the force for being outdoors, since the snow does not stick to the skis, and therefore you do not carry such an "extra load"
Our products are sent by international mail and transport companies all over the world. To calculate the cost of delivery when ordering please indicate your exact mailing address.